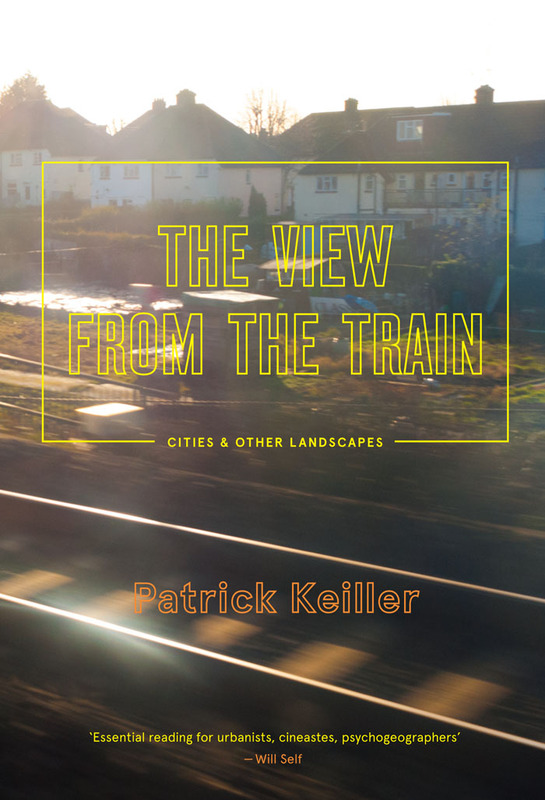 In 2013, The View from the Train made both the Financial Times and the Observer’s list of Books of the Year for 2013. Since the beginning of 2014, more praises for the book’s insights about urban and rural space in Britain have appeared in Icon and The Independent. In The Independent, Ian Thomson called The View from the Train “a delightful journey in search of Britain's urban hinterlands.” Like Sandhu, Thomson points to the great literary tradition of poets and writers who were fascinated by London: Rimbaud, of course, but also Edgar Allan Poe, Thomas De Quincey, or Guillaume Apollinaire. 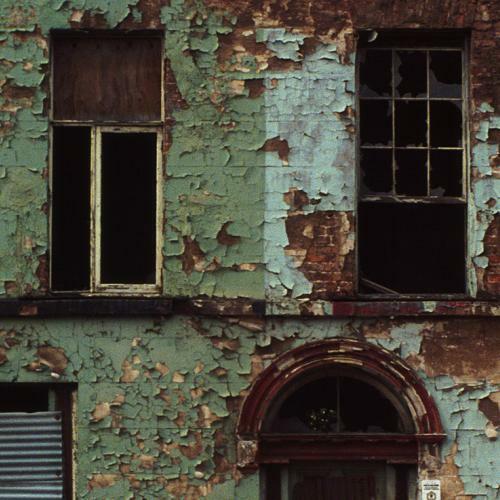 Thomson also emphasizes the “dark if oddly attractive allure” that city dilapidation, with its “ detergent-tainted waterways and disused factories” seems to hold for Keiller.